Welcome to My Portfolio Class Online. Here you will find helpful information about building a WordPress online portfolio. You can create space to show your Demo Reel, set up a Gallery page and post links to things like Resumes. 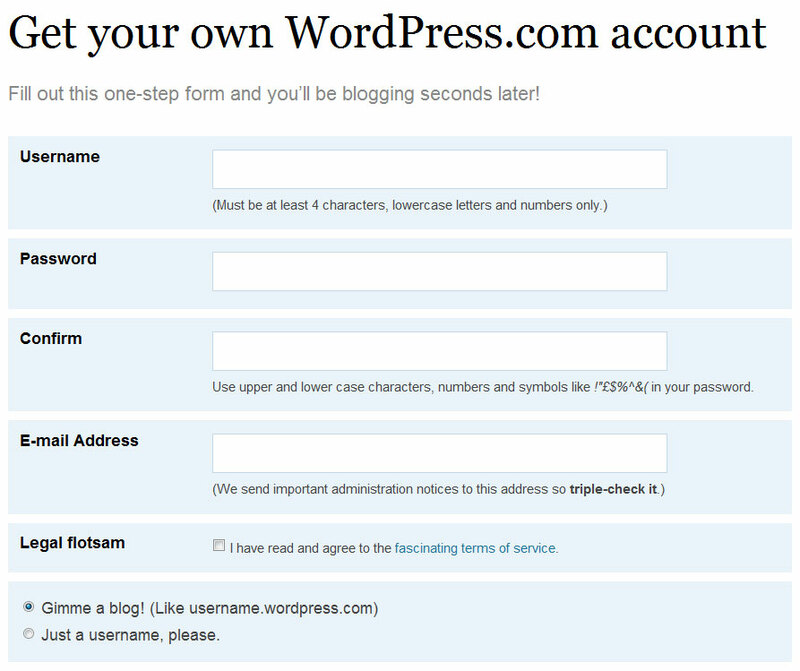 Begin your WordPress Site by visiting WordPress.com. Click the “Sign Up Now” on the right. Check the Legal terms box and click the “Next” button. WordPress will send you a confirmation email. You will need to activate from your email before you can begin editing the site. 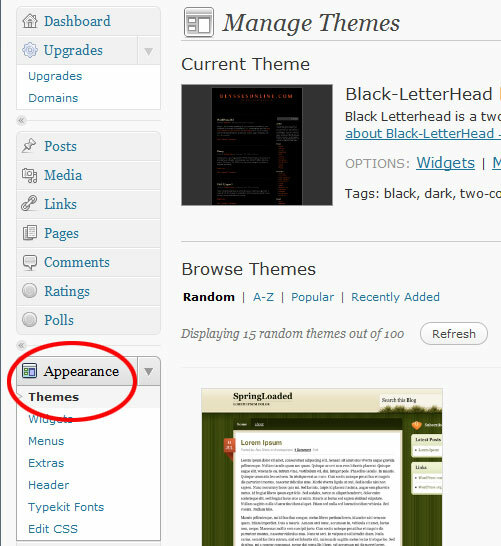 Begin editing your page by selecting a Theme. 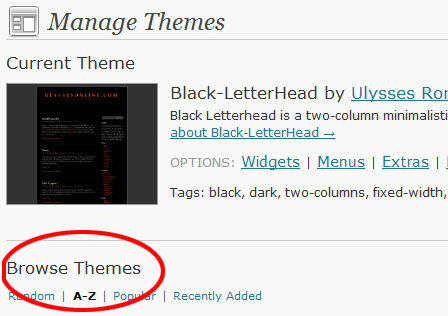 There are over 100 Themes. Choose one that says it has a Custom Header and a Custom Background. Choose a theme that suits your art work and Demo Reel. 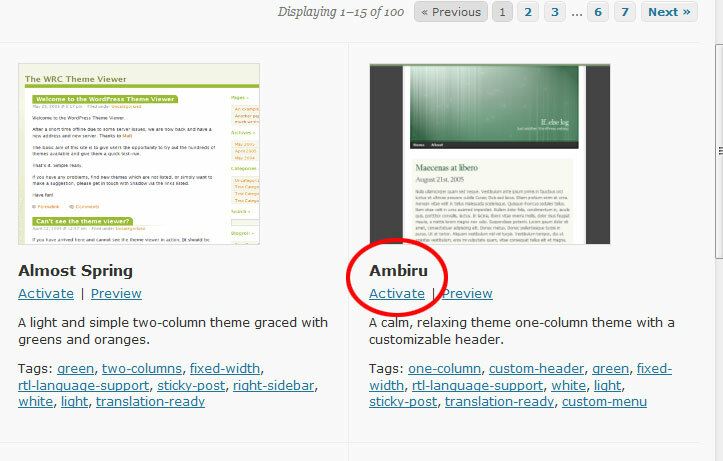 WordPress is a blog and as such it defaults to the Posts page. We can change that but first you have to build a Page.